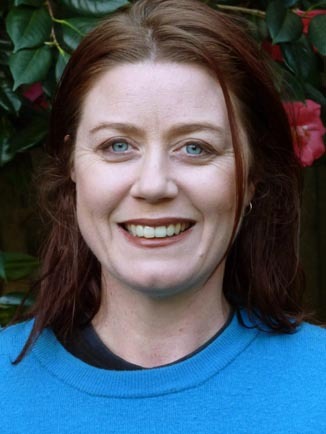 Kathryn has worked as a social worker in a New Zealand residential primary school, as part of a multidisciplinary team. She implemented social skills and behaviour modification programmes for students with a range of significant behavioural and learning difficulties. Since immigrating to Australia, she has worked in the area of mission engagement alongside university staff and students, many of whom were international. Her role involved pastoral care, advocacy, mediation and music ministry. She has also worked in the area of social justice and advocacy, as a Project Officer for a business ethics initiative, promoting values and ethics in the workplace. Kathryn is a keyboardist and guitarist and has been songwriting for over twenty years. She has recently completed a Creative Arts Diploma, majoring in this area. For a number of years, Kathryn was a vocalist in professional bands and ensembles and has used this experience to co-ordinate and encourage young people in the creative arts, particularly music. As co-directors of Keystone Creations, Nuala and Kathryn are able to combine their love of children and music. They are committed to providing values-based resources which will help to equip students to become caring, responsible and productive members of society.